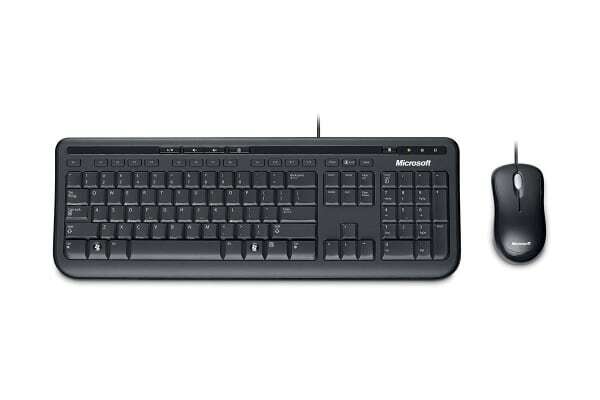 Thin and stylish, the Microsoft Wired Keyboard and Mouse 600 is a sleek solution for your computing needs. This keyboard helps you maximise your computing productivity! Sleek and simple in design, the Microsoft Wired Keyboard and Mouse 600 combines functional key shortcuts, media controls and a calculator, so you can focus on the essentials. This is the perfect solution for your office and home.